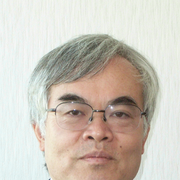 Toshiyo Tamura is a full length professor in the Department of Physical Therapy, Osaka Electro Communication. His research interest includes Bio-instrumentation, Bio-signal interpretation. Assistive device, Rehabilitation engineering, Wearable technology.